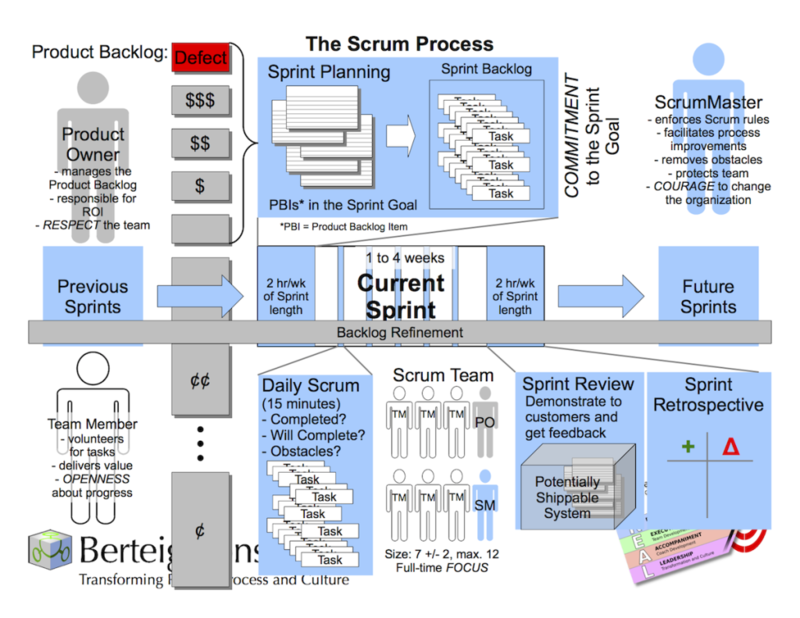 I have yet to find a better article than this one on transitioning from Waterfall to Agile. This quote from Barbara Nelson gave me a chuckle. I found it when reading The Mythical Product Owner, by Andre Kaminsky and discovered that this article gives excellent insight into the role of the product owner. Andre speaks to the change happening in an organization when they adopt agile and breaks it down into bite-sized bits which really helps conceptualize the shifting happening across the industry. He writes that agile should not come in with a “big bang” approach but by introducing it in a gradual manner, allowing confidence and capacity to build, then the results can be more profound and long-lasting. 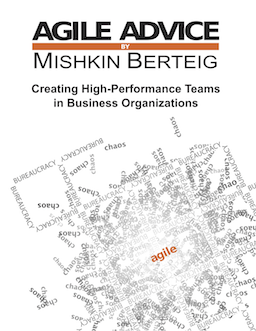 In a recent newsletter from the Scrum Alliance, Mishkin’s article about enterprise leadership is listed as a resource. Right from the beginning of being introduced to Agile concepts in 2013, I appreciated the word “agile” because of its easy cross-over to sports and athletics. Last year, around the same time that I started Taekwondo classes I also started working with an agile coach on an introductory e-course for agile beginners. 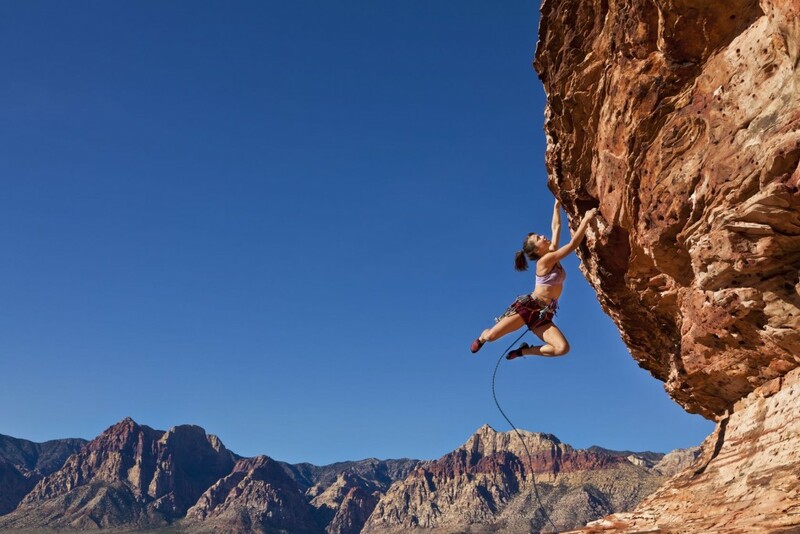 As I was newly developing physical and mental agility in training while simultaneously deeply reflecting on and learning new agile concepts, the metaphor of a Scrum Master being like a Black Belt really stuck a cord for me. Recently I came across another agile-enthusiast who is also a mother, a martial arts practitioner, and a strong advocate for personal Kanban. She authored a blog called “Scrum Family” from 2008 until 2015. I find her posts light-hearted but strong, engaging and intelligent. Here is a link to one of my favourite of her posts where she summarizes a successful month-long “Mommy Dojo Kanban” initiative. I was encouraged by her enthusiasm, organization and perseverance and am excited to try out a few of her Kanban tips myself. 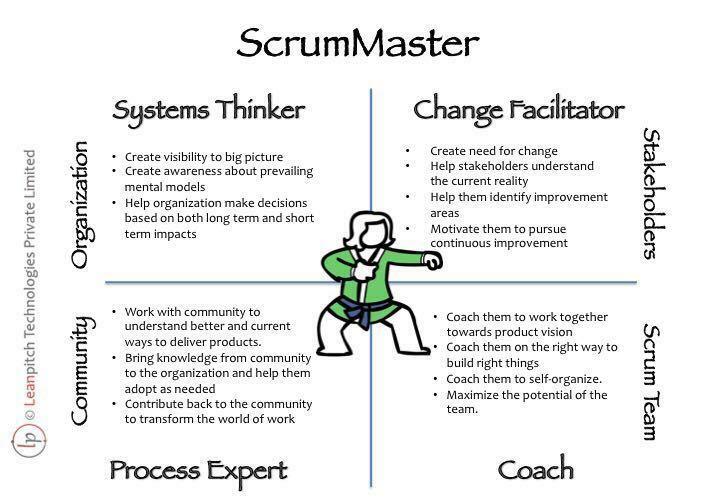 Recently, I discovered a well-written article on Scrum Alliance posted from a member entitled “Switching to the Agile Mindset.” In this article, the author lists six key components of the transformation individuals and teams go through as they adapt more agile mindsets and approaches to their work. I found this article ideal for new coaches and also useful for people on the team who may feel challenged by the switch. This concept is enshrined in the Agile Manifesto itself. Being able to adapt well to change is the cornerstone of the new mindset and a high-functioning agile team. Often times, as I’ve been researching about agile methods and how to apply these to create real and sustainable change in an organization, I come across reference to the Agile Manifesto. I list it here today for those who are new to the field or who are getting back to the roots after trying a few things with different-than-expected results. It is an instrumental document. The values and principles listed here truly do shape the way agilists think and operate and to some degree or another the results appear to be better than before this founding document was introduced. So here is my “hats off” to this remarkable item which plays a pivotal role in cultural transformation. Personally, I find the first one the most meaningful of all. 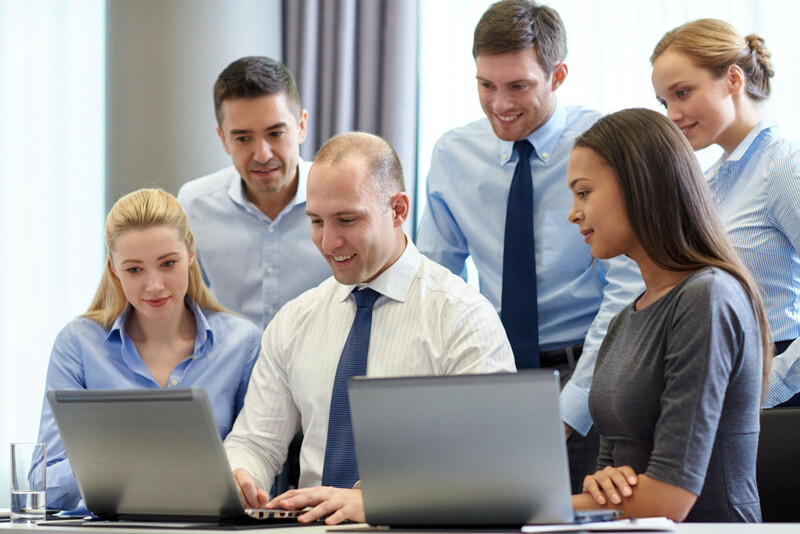 When we value individuals and interactions over process and tools we are truly improving in leaps and bounds in creating collaborative environments which are continuously improving.